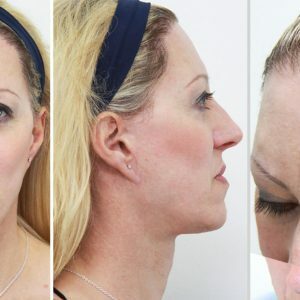 Facial Team, a global leader in Facial Feminization Surgery, offers an easily accessible electronic consultation system to current patients and anyone interested in FFS, completely innovating patient services thanks to the multiple Internet platforms available. 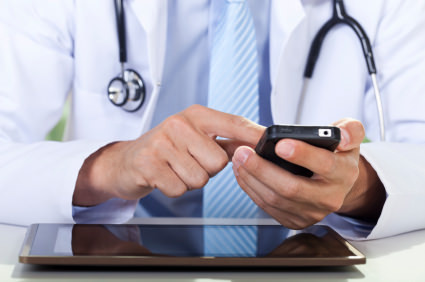 Telemedicine, also known as e-Health or Telecare, is the use of telecommunication and information technologies in order to provide clinical health care at a distance. With easy to use technologies such as Skype or Messenger, Telemedicine permits you to obtain and attend medical appointments in the comfort of your own home or office. Our e-consultations can be scheduled but are also useful in more urgent situations, permitting daily monitoring of patients. Here are some typical scenarios of the great utility of Telemedicine solutions, as employed by Facial Team: First Visit During the first consultation, our medical team assesses the patient’s requirements and photographic material previously provided. Videoconferencing provides additional information to prepare a customized offer. It allows us to assess the patient live, something very important when planning treatment in the facial area. Pre-operative Before surgery, with a simple e-consultations get your questions answered regarding any minute detail that may arise during planning. Post-operative After the surgery once at home, you are secure in the knowledge that an immediate contact with the surgical team is easily made. 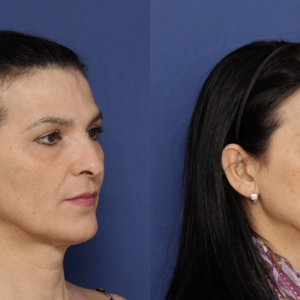 As in many surgical aspects regarding facial feminization, Facial Team once again proves to be a pioneer at the forefront of international medicine and craneofacial surgery by use of modern technologies that facilitate communication and build patient trust.